Locations, Miami Dade is one of the biggest counties in South Florida. 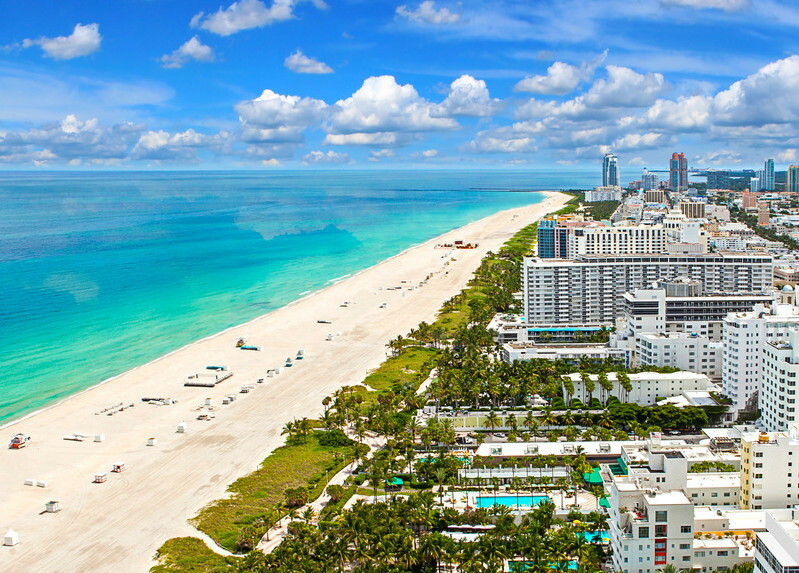 We cover many cities, such as Miami, Hialeah, Coral Gables and many more. If you are looking for a great local or long distance moving services in Miami Dade – look no further, we are there to help. 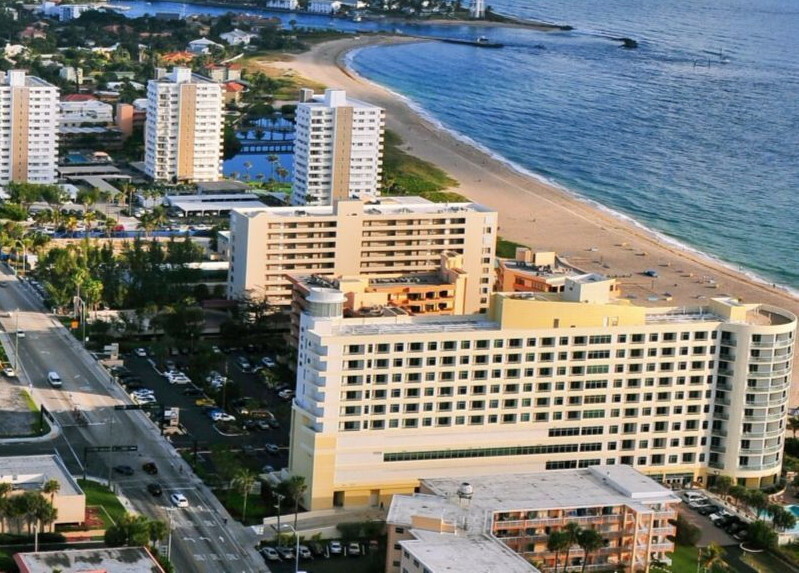 Broward County is the first one that we covered when a company started out in 2009. Our main office located in Lauderhill, FL and most of our clients came from Broward. 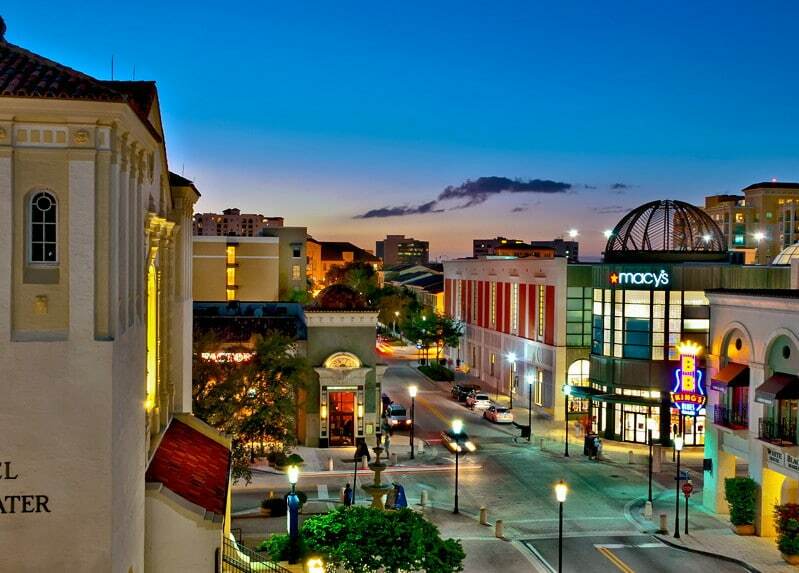 Great cities like Fort Lauderdale, Hollywood, Pembroke Pines and many more. Palm Beach, we love Palm Beach. Beautiful cities, people, houses and everything just feels right. Our Boynton Beach location will be the one to take care of Palm Beach County. Providing great rates and services since the company opened its doors in 2009. When we started in 2009 there was only one location in Broward County, since then we opened another two locations and now providing services for all of South Florida. We are thankful to the loyal customers that helped us grow our business. Our core values and level of service never changes. From year to year, we are doing our best to keep up with the high standards that we set up for our services. We support our South Florida community by providing only exceptional moving services. We love Florida, and our idea is to grow and cover many more locations within coming years. At this moment we are open for long distance pick ups all over Florida. Now, if you are in Orlando or Tampa or any other city – call us for your long distance moving quote. Experience moving services that South Floridians call the best moving services in Tri-County.